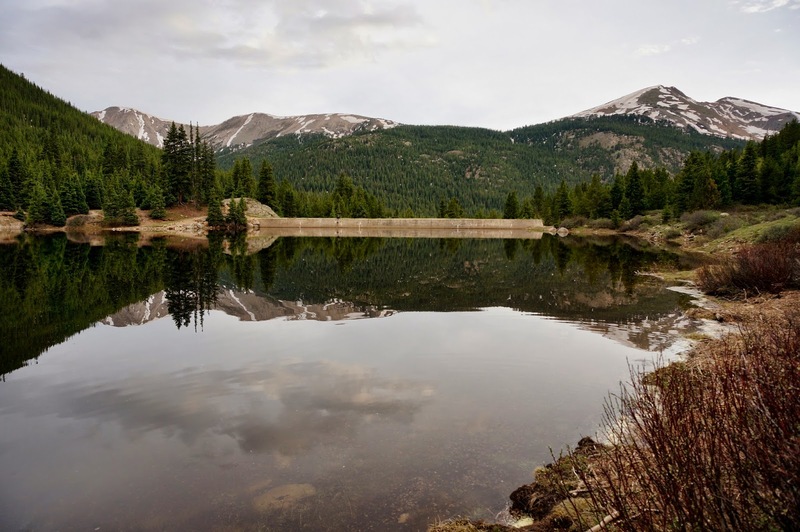 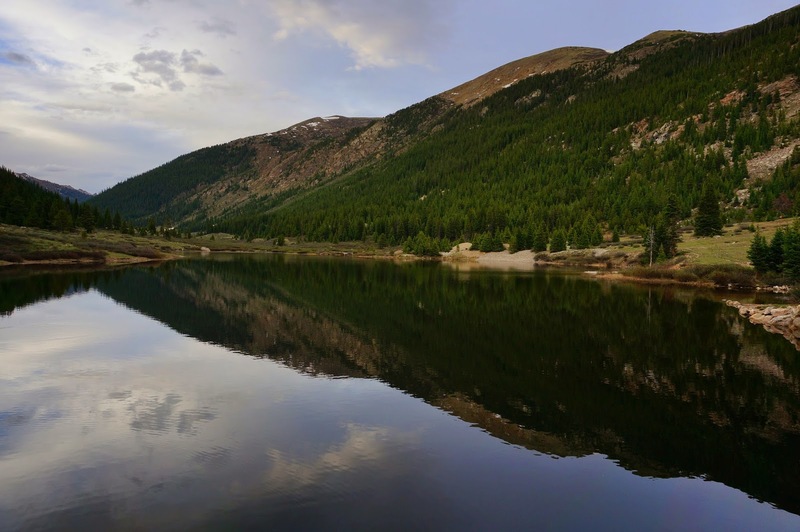 Directions: The trailhead for Lost Man Reservoir is located across from the Lostman Campground off of Hwy 82 (Independence Pass Road) just west of Independence Pass. 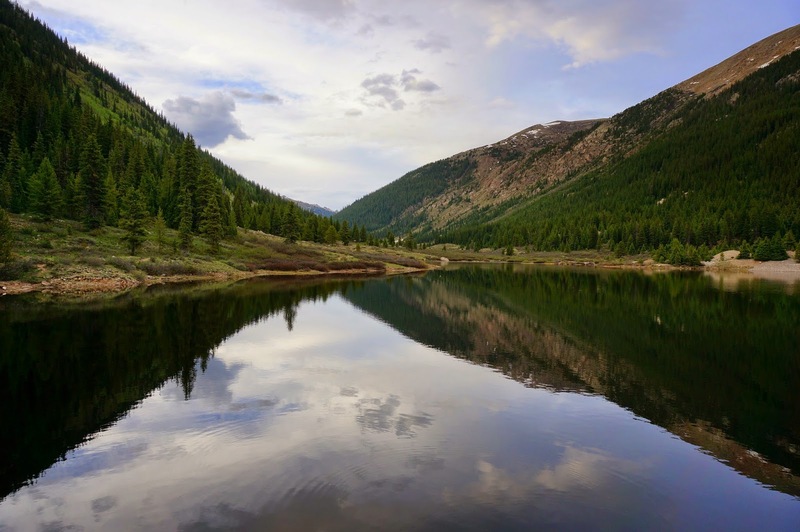 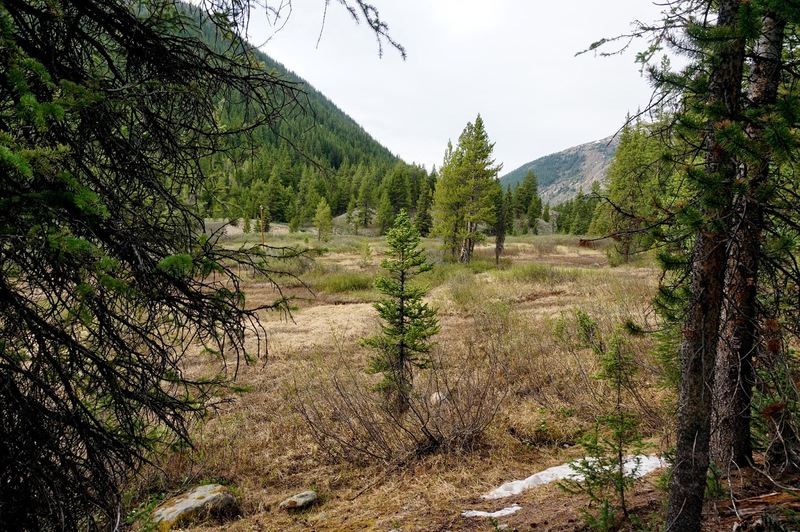 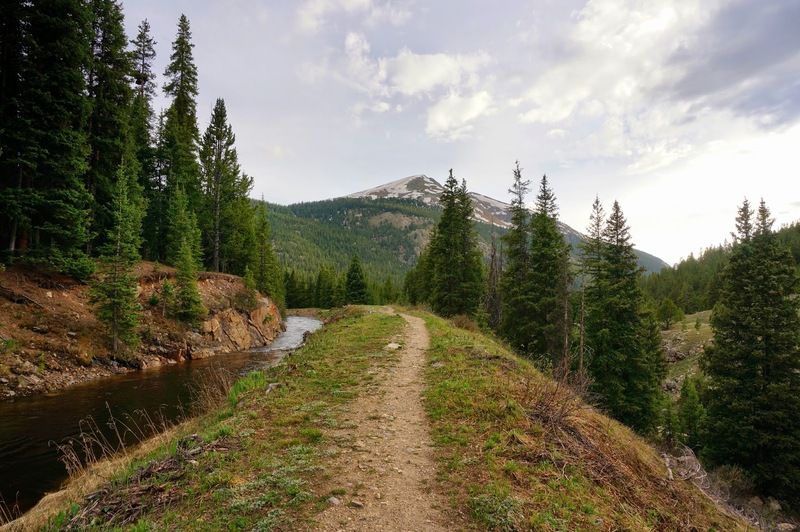 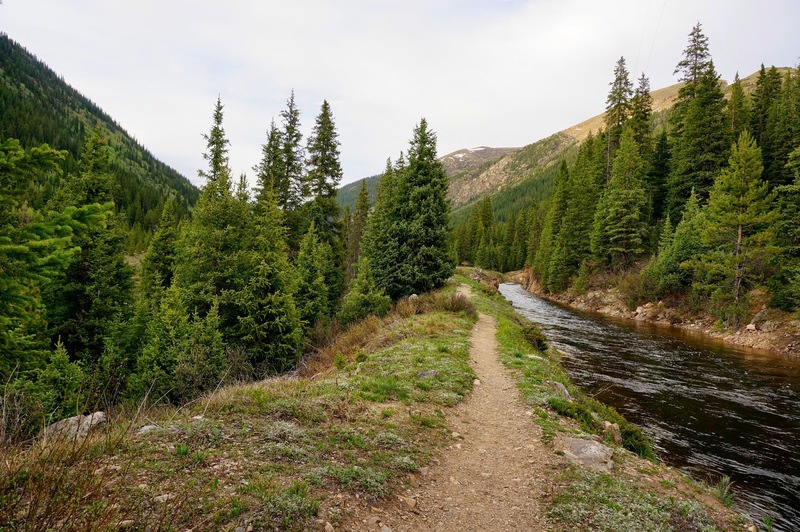 This short but sweet hike makes for a wonderful evening hike if you are camping at the Lostman Campground, or if you are just looking for a short hike off the road on your way down to Aspen. 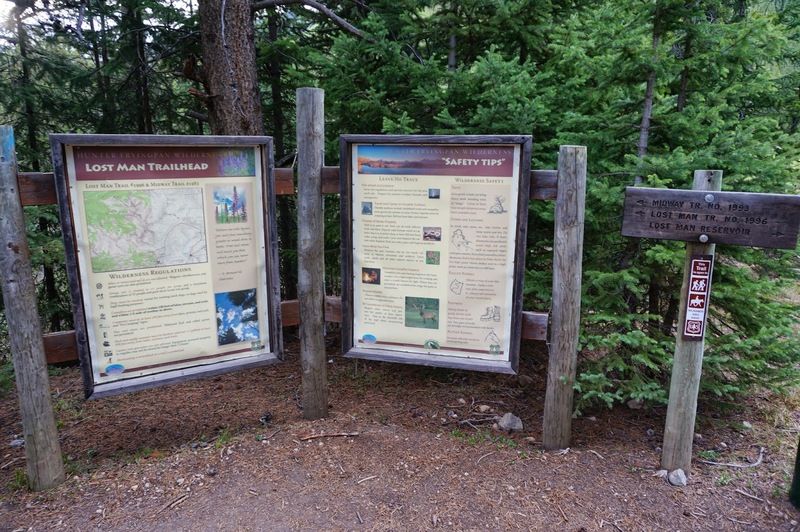 Follow the sign at the trailhead to Lost Man Reservoir. 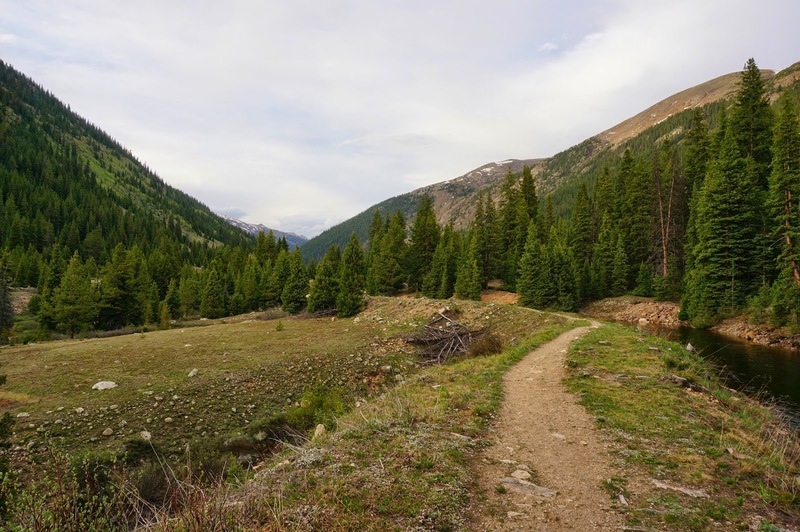 The trail starts by following the creek through the woods and along an open meadow. 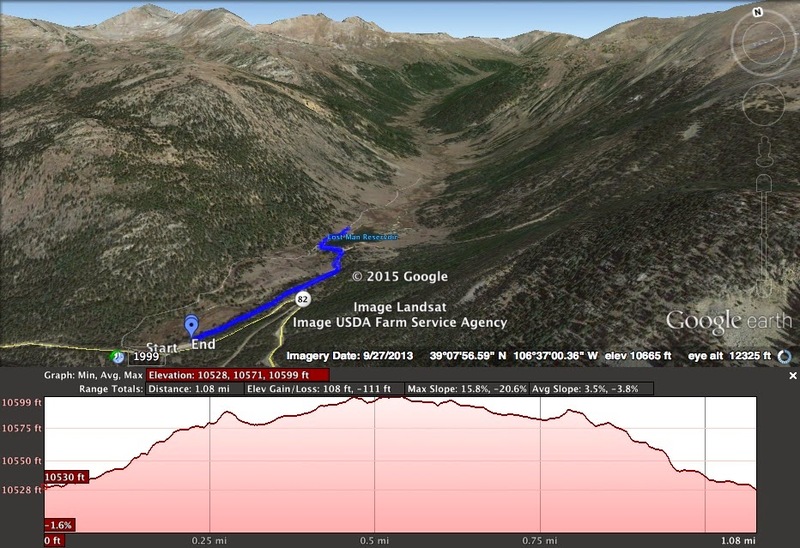 Before too long you intersect an irrigation ditch. 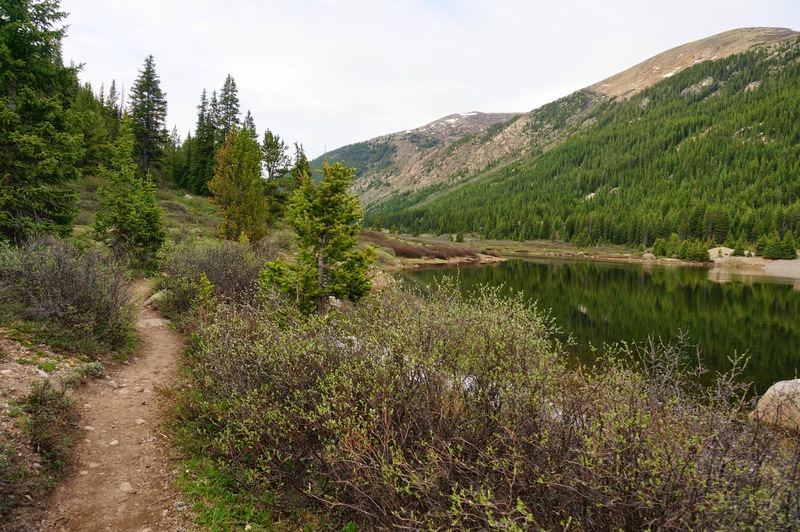 Turn left (north) and follow the wide trail along the ditch until you arrive at the reservoir. 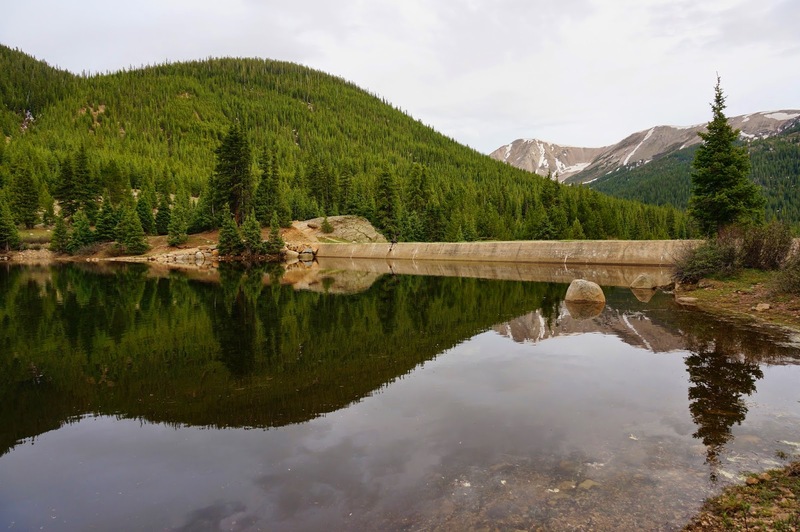 You can hike all the way around the reservoir, but it is about 1 mile to the western shore and back to the trailhead.